Just yesterday I was surprised by these gifts from Mead Johnson. 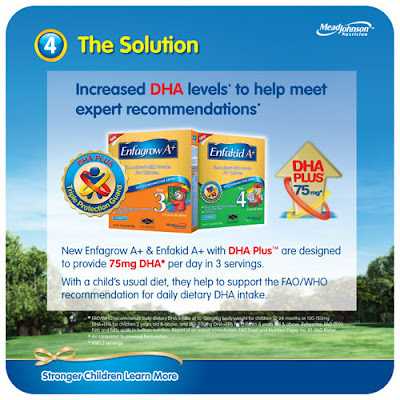 I was obviously overwhelmed by the gesture from their beautiful rep Miss Trisha who's been constantly visiting me week after week to remind me of MJ's Enfagrow A+ and Enfakid A+ having higher levels of DHA. Posing with Miss Trisha of MJ and the 3 tier Goldilocks cake in my clinic. 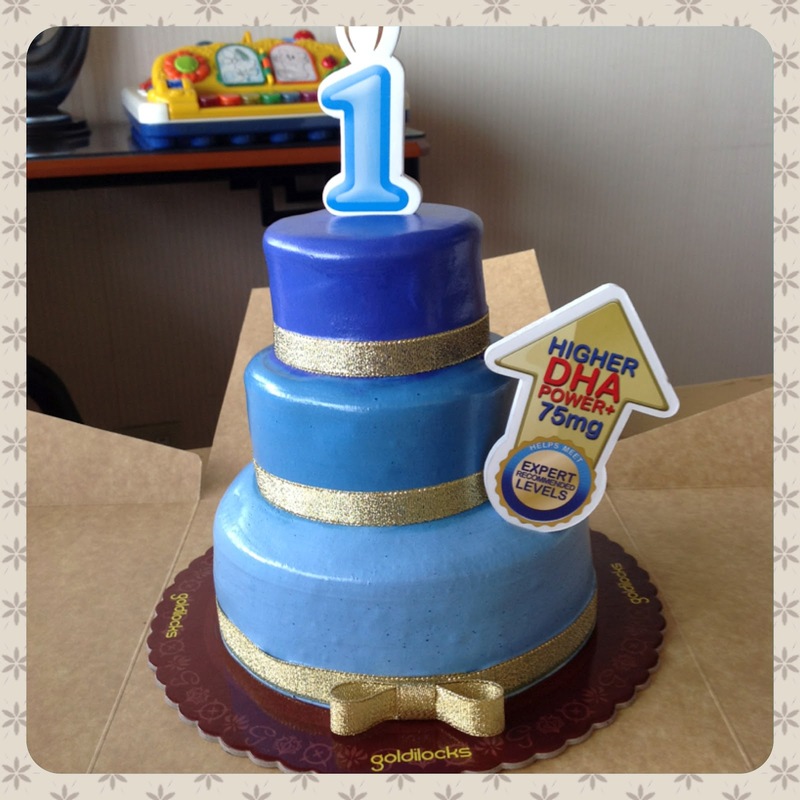 The cake has an edible base and was in chocolate flavor covered with yummy blue marshmallow icing. Just so you know, DHA short for Docosahexaenoic Acid is a structural component of the human brain which is important for its development. Although it can be found in a child's regular diet, DHA can be supplemented to meet the recommended levels and optimize brain development especially in the first 5 years of life when 90% of brain growth occurs. I was also given workbooks for my patients, each of them containing a CD of children's songs. 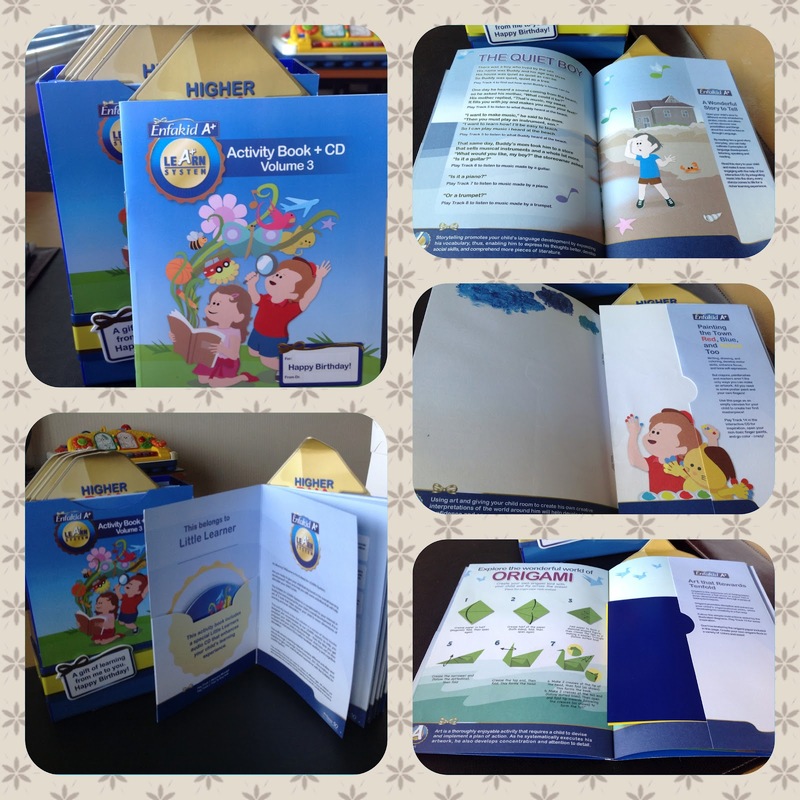 Inside are several activities that help facilitate learning such as story telling, coloring and origami. I just want another good look at this gorgeous blue cake. 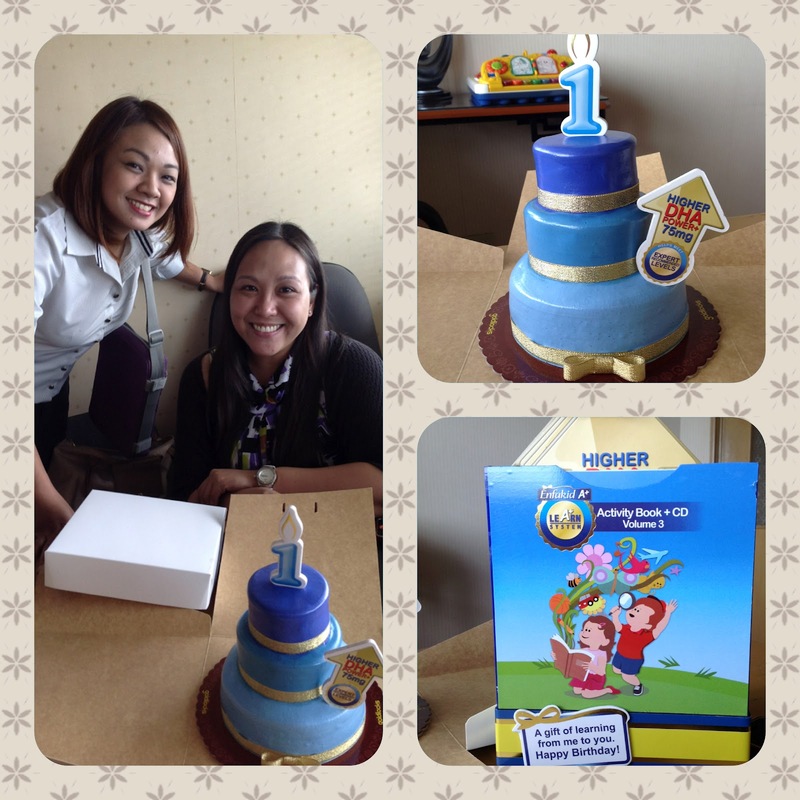 To Miss Trisha of Mead Johnson, thank you very much and more power! Always remember that breastmilk is still best for babies but in certain age groups or instances when it can't be given, milk supplemetnts may be offered instead.